INCREASE PROFITS, PERFORMANCE & QUALITY – HOW? We help companies to be more profitable and productive by better using what they already have. The key lies in your current managers. 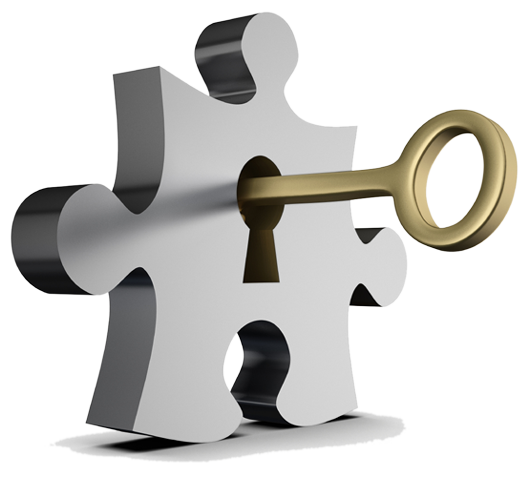 CanBeeDone specialises in helping those managers to unlock the capacity in themselves and the rest of the workforce. 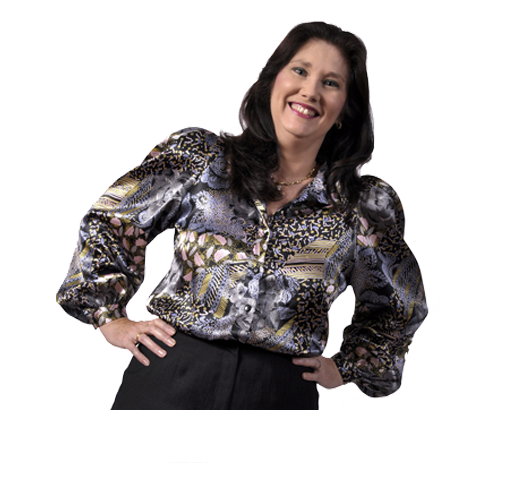 You are already paying out the salaries, now make it work for you! Our uniqueness lies in our ability to marry human needs with business needs. This is the best way to create productive, effective businesses with happy, engaged, fulfilled people working in them! Or to use the jargon, to create a “high performance culture”. 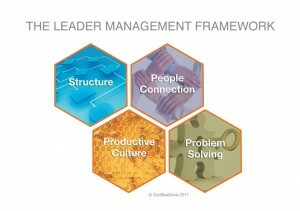 Working within the structure of the Leader Management Framework we give value to all aspects of leadership & management. We don’t argue about whether we need leaders or managers. We develop leader-managers! We don’t argue about soft skills versus hard skills. We know it takes both! We bring real world help, not conceptual theory. It is often stated, “people are your most expensive asset!” If that is the case in your company, let us help you to use that expensive asset to make a much greater profit. CanBeeDone grows people and grows businesses.